The Java Persistency API (JPA) is a Java programming language framework managing relational data in applications using Java Platform. XAP’s JPA allows you to use JPA’s functionality, annotations and execute JPQL queries on Space. XAP’s JPA implementation is based on OpenJPA . 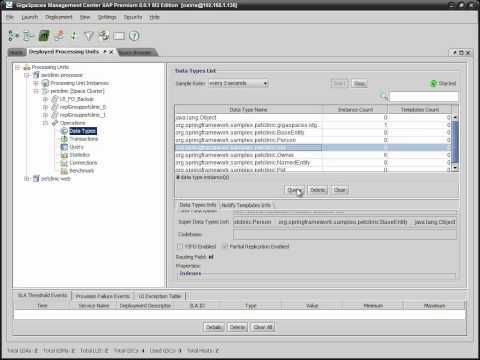 XAP allows applications to use the JPA API to access the Space. The XAP JPA relationships model is different than Relational Databases model. In GigaSpaces relationships are owned, which means that an owner of a relationship holds the owned entities within itself in Space.